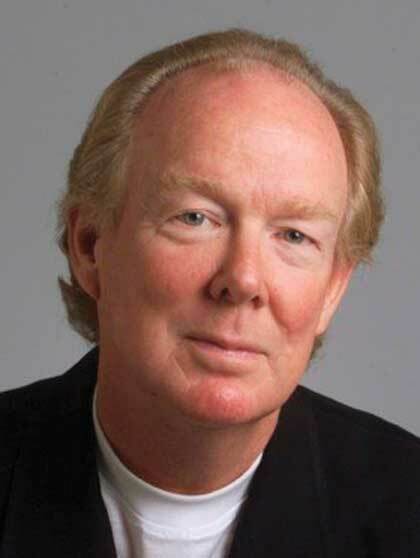 John Rosemond has worked with families, children, and parents since 1971 in the field of family psychology. John earned his masters in psychology from Western Illinois University and has worked as a psychologist and directed several mental-health programs for kids. Currently, John spends his time devoted to speaking and writing. He is syndicated in approximately 225 newspapers nationwide and has written multiple best-selling parenting books. He's known for his sound advice, humor and easy, relaxed, engaging style. John has appeared on numerous national television programs including 20/20, Good Morning America, The View, The Today Show, CNN, and CBS Later Today. All of his professional accomplishments aside, John is quick to remind folks that his real qualifications are that he's been married to the same woman for over forty years, is the father of two children and grandfather to seven grandkids.